OK, something new for me to worry about: the North and South Poles reversing their electromagnetism and destroying life on Earth as we know it. Such is a prospect discussed in the fascinating new book The Spinning Magnet: The Electromagnetic Force That Created the Modern World–and Could Destroy It by Alanna Mitchell. More than scaremongering, Ms. Mitchell weaves a compelling tale of science and history – and the history of science – and Earth’s electromagnetism which will change the way you will think of this big blue marble we call home. As someone who never had a mind for science, I appreciate a book that does not dumb things down but presents the information in an accessible narrative that not only makes me feel smarter, but actually makes me smarter. 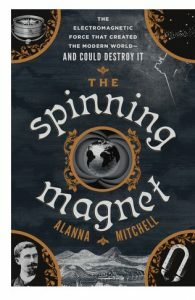 The Spinning Magnet by Alanna Mitchell is available from Amazon and other fine booksellers everywhere. OK, you may have sticker shock when you see the nearly $70 price point for today’s find – Prepd Pack. 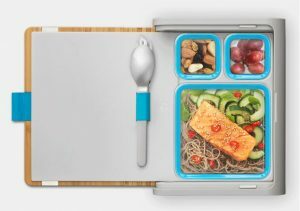 But when you see how cool and versatile the Prepd Pack is you will realize it is well worth the investment, as it will truly be the last lunch container solution you will ever need. Really. It is that cool. And Prepd Pack can be customized in many configurations. When was the last time you have a lunchbox with accessories? Check out Prepd Pack and fall in love with it here. Cordings in London is one of those places that you can’t believe still exists. They are a classic purveyor of fine outfittings for gentlemen – and ladies – for things like a shoot in the country or other old school English past times. Well, their products are of the highest quality and work for those of us who stay in town as well as those with country pursuits. 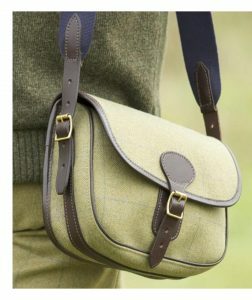 I love Cordings’ classic Cartridge Bag – made to hold rifle cartridges for your grouse shoot – but makes a cool everyday bag. Find Cordings’ Cartridge Bag here. Visit Cordings of London online here. I was saving this until Thanksgiving season, but just couldn’t wait – you need to treat yourself to a Greenberg Smoked Turkey. You have to love the place that owns the “gobblegobble” URL! 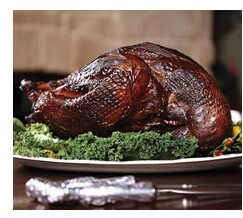 Learn more and place your Greenberg Smoked Turkey order here. Let’s all try the Persimmon Butter I found from the fine folks at Clif Family. 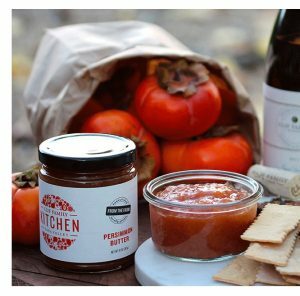 Find the Persimmon Butter from Clif Family here. See all the great products on offer from Clif Family here. Yeah, I am loving the Bespoke Big Daddy Tote I found from the fine folks at Corron. Not only is it a great size and of the highest quality – you can have it customized with a hand painted monogram or image. This is not an inexpensive tote – but an investment and a statement – and something that you will have forever. 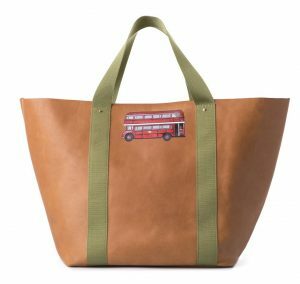 Find the Bespoke Big Daddy Tote from Corroon here. Find all the quality items from Corroon here. It is slow cooker season and I have been hauling out mine ever few days to make some nice hearty meals to keep me warm during this very cold winter. I am always on the lookout for new recipes for the slow cooker, and yeah, always trying to eat better and take better care of myself. 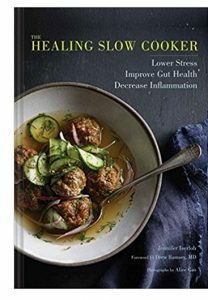 Now I found the solution to both those quests, The Healing Slow Cooker – Lower Stress, Improve Gut Health, Decrease Inflammation by Jennifer Iserloh, with photography by Alice Gao. More than just providing great recipes, this book gives you permission to experiment and try something new – with ideas for things you never thought to put in your good old slow cooker. The Healing Slow Cooker – by Jennifer Iserloh is available from Amazon and other fine booksellers. There is still a lot of winter left – despite what the little critter may tell us next week – but my mind is already thinking summer. Which is why I fell in love with the hammocks from the fine folks at Yellow Leaf Hammocks. 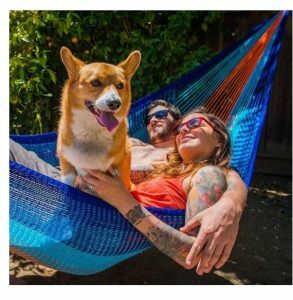 Just looking at their great hammocks has me dreaming of lazy warm days that are bound to return at some point. But wait, there’s more! In addition to offering these great hammocks, Yellow Leaf Hammocks is committed to making a positive impact for people and communities – their hammocks are handmade in Thailand by people who otherwise would not make a living wage. Learn more about the hammocks and mission of Yellow Leaf Hammocks here. I was on the current charcuterie craze bandwagon long before it was a thing, and will be riding it long after the hipsters move on to other things. 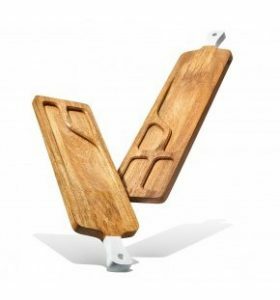 So, for me, an investment in a fine serving board – like the Wood Server Trays I found from the fine folks at Montes Doggett – is very much worth it. I found these trays on my own – but when I went to Montes Doggett’s site I learned that they are also one of Oprah’s “Favorite Things” – Oprah and Lost Cowboy together can’t possibly be wrong. Find the Wood Server Trays from Montes Doggett here. Check out all the great products from Montes Doggett here. I love vanilla and put it in all sorts of things. When vanilla extract is in order, you can get the basic kind at your local supermarket, or you can splurge and get the Double Strength Pure Madagascar Vanilla Extract I found from the fine folks at Savory Spice. 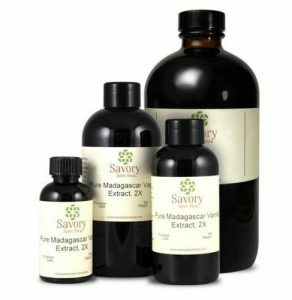 Find the Double Strength Madagascar Vanilla Extract from Savory Spice here. See all the spices and related products from Savory Spice here. Meanwhile, I am in love with the White Wolf Tea I found from the fine folks at Bellocq – with a hint of vanilla and other great tastes to make the perfect winter blend. 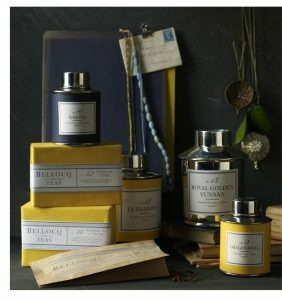 Find the White Wolf Tea from Bellocq here. See all the fine teas from Bellocq here. I’m still going through my Christmas gifts. By the way, isn’t it strange that just a few weeks after Christmas it is like it never happened? Oh well, I guess that is what makes it a very special holiday. 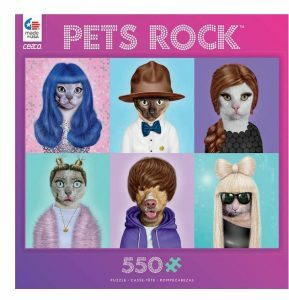 Anyway, one of the best gifts I received was the really cool Pets Rock puzzle made by the fine folks at Ceaco – fine makers of puzzles right here in the USA. Check out all the cool puzzles from Ceaco here. Lost Cowboy is powered by	WordPress 5.0.4 and delivered to you in 0.963 seconds using 58 queries.